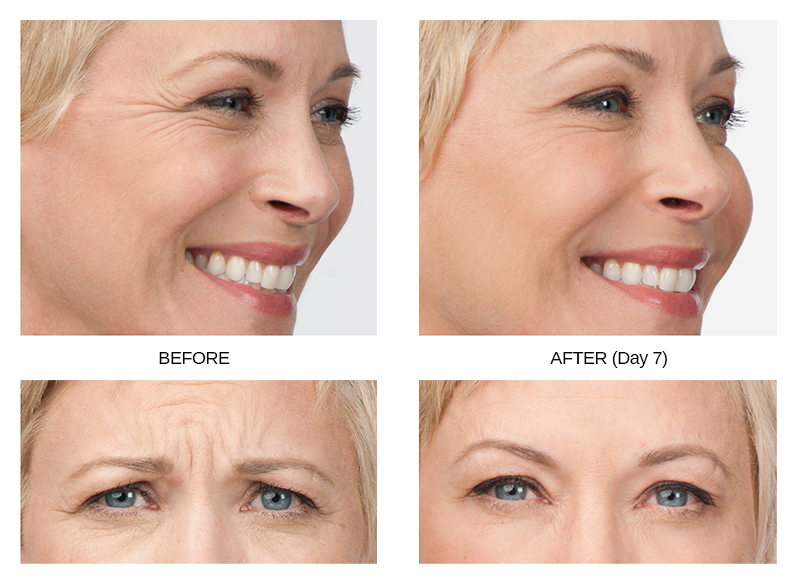 BOTOX® is a nonsurgical treatment that improves the look of moderate to severe frown line between the eyebrows (glabellar lines) in people 18-65 years of age for a short period of time. 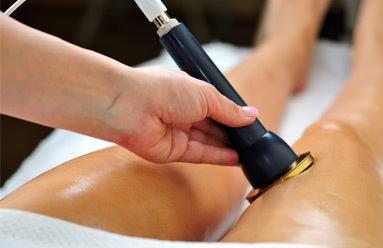 The treatment is quick, usually less than 15 minutes, and requires no downtime or recovery. With a few tiny injections, Botox® blocks nerve impulses to the muscles in your forehead – called the corrugators and procerus muscles-reducing their movement. 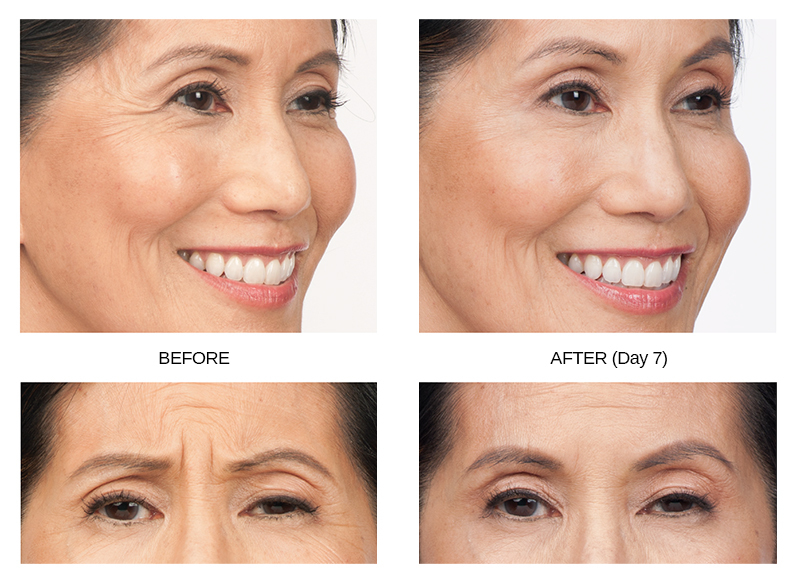 This decreased muscle activity helps lessen the appearance of wrinkles and lines giving real, noticeable results. What results are expected with BOTOX®? BOTOX® improves the appearance of frown lines and wrinkles by smoothing the appearance of the skin yielding noticeable results. You can still frown or look surprised but without the wrinkles and creases. What can I expect during treatments with BOTOX®? 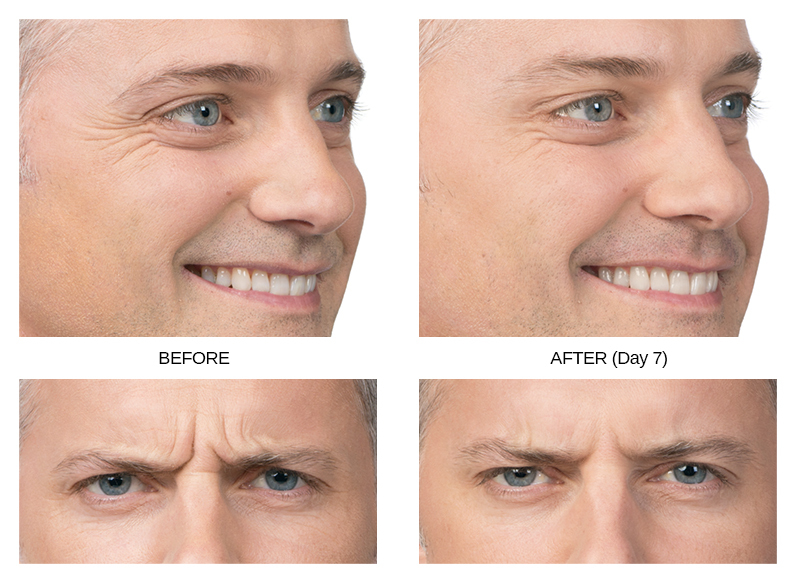 BOTOX® starts to work within 24-48 hours. In clinical trials, a majority of people saw noticeable improvements at 7 days, with results continuing to improve for up to one month. 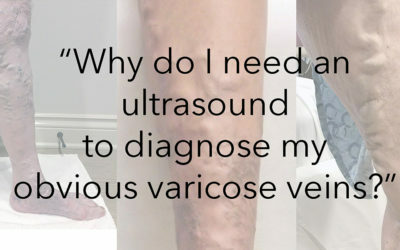 Visible results have been proven to last up to 4 months. What aftercare is recommended following BOTOX® treatment? BOTOX® has been in clinical use since 2002 and is the #1 selling product of its kind in the world. Since 2002, more than 11 million procedures have been performed using BOTOX® and it is approved in 75 different countries for aesthetic use. There has not been a confirmed serious case of spread of botulinum toxin effect when BOTOX® has been used at the recommended dose to treat frown lines. What are the possible side effects associated with BOTOX®? We encourage you to schedule a consultation with Connie Fogarty, RN today. During our meeting, we will advise on whether or not you’re an ideal candidate for Botox, as well as compose a custom treatment plan designed to achieve the smooth, clear and vein-free skin you’ve always wanted. 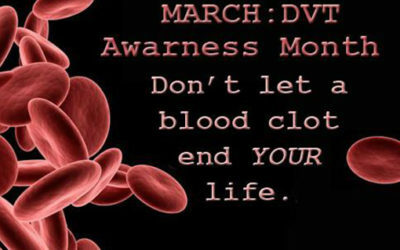 Call the office today and one of our seasoned staff members will be able to assist you.